Minimum quantity for "Liberator - 5l (Flufenacet and Diflufenican)" is 4. 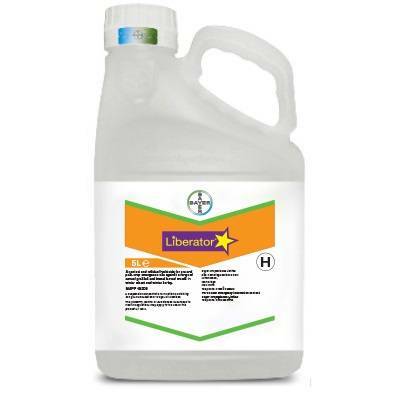 Liberator is widely recognised as the standard pre-emergence herbicide for early control of grass-weeds and broad-leaved weeds in winter wheat and winter barley. 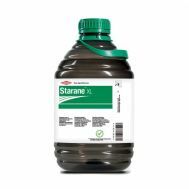 It should form a key part of your anti-resistance strategy and, used in a programme with Atlantis WG (mesosulfuron-methyl and iodosulfuron-methyl-sodium), will provide robust control of black-grass in winter wheat. Controlling grass-weeds before applying a post-emergence herbicide - such as Atlantis WG in winter wheat - cuts down dramatically the number of weeds that the post-emergence product has to deal with. This reduces the potential to select for resistant individuals. 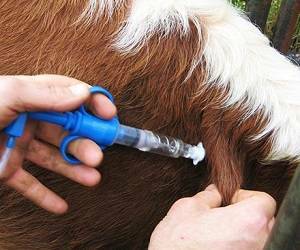 Liberator provides unrivalled pre-emergence control of grass-weeds and black-grass.